We are here for you: Susann Mehlhorn-Hagebusch is the person to contact if you have any questions about apartment bookings and your holiday arrangements. 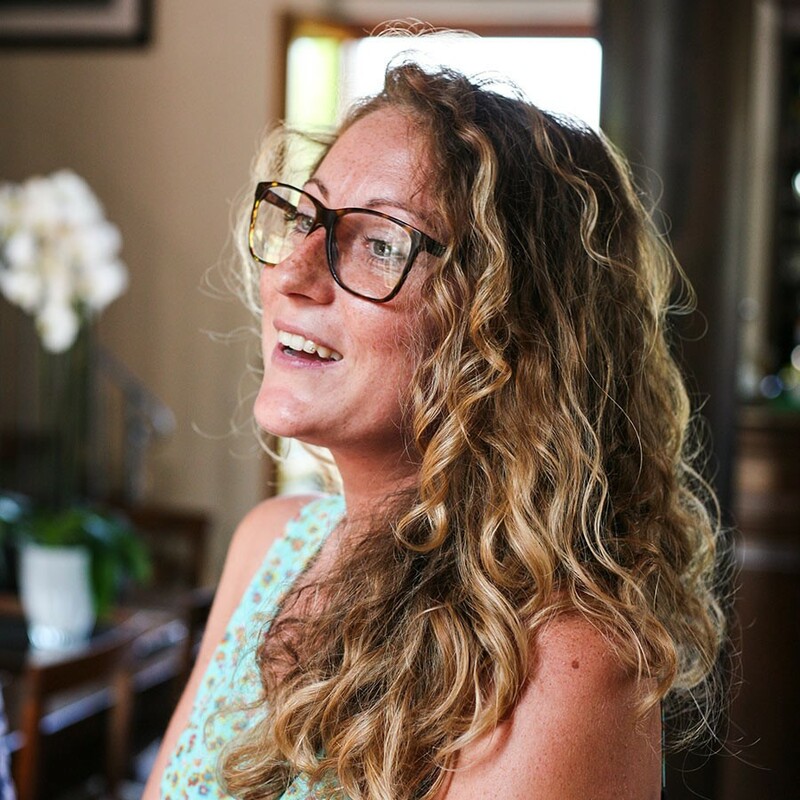 On top of this, she is always ready to recommend the best excursions, restaurants and shopping facilities for you – as is Celeste di Domenico, who will be available at the Tenuta during the day to assist you and to make sure you have everything you require during your stay with us. 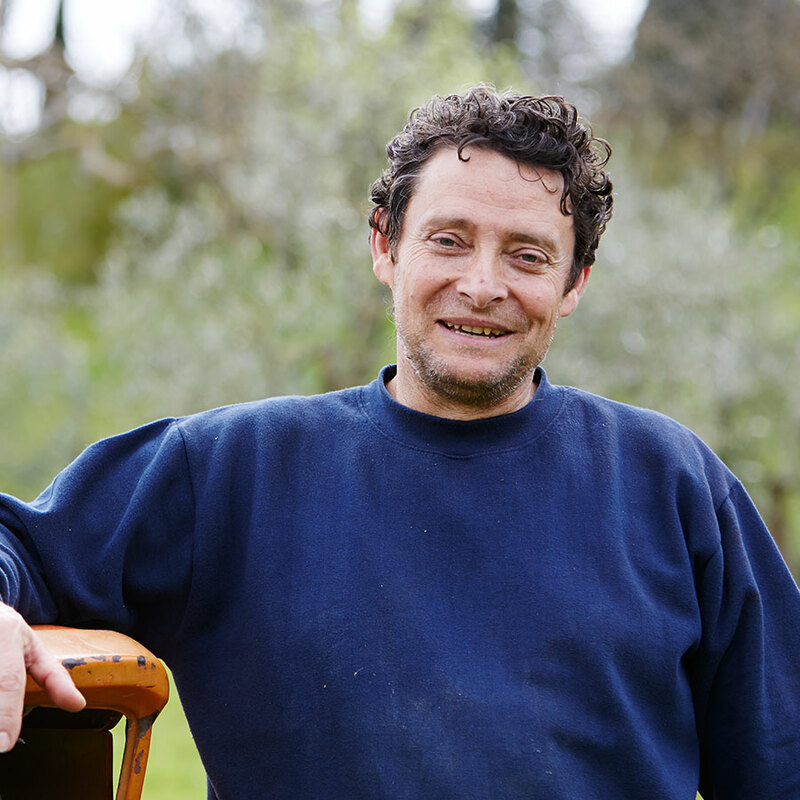 Gian Carlo Maccelloni and Francesco Pietrafesa are in charge of our farm. 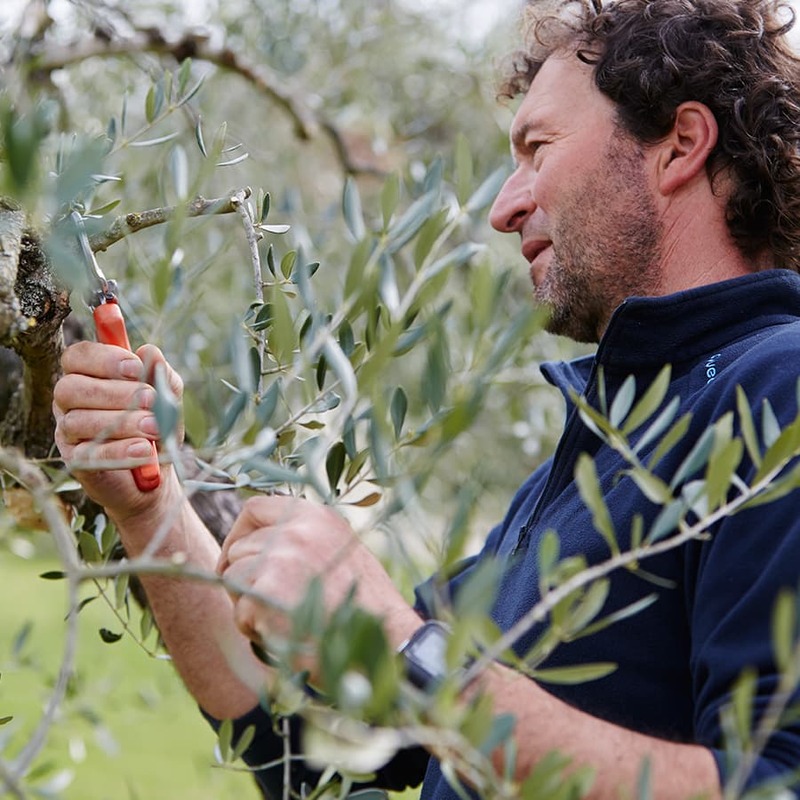 They – and the Tuscan sunshine – are the ones we have to thank for our wonderful olive oil, luscious wine, artichokes, tomatoes, melons, figs and much more besides. Some of our guests have taken to the Tripadvisor travel-review website to report on their holidays at Tenuta delle Rose. It is thanks to them that we have been proud holders of the TripAdvisor “Certificate of Excellence” since 2015! If you would also like to recommend Tenuta delle Rose to others, we would be delighted to have your review. We can only congratulate you on your gem of a place! We really enjoyed our time here and felt that you could not have taken better care of us. We wish you, Celeste and all your staff many more happy years in this beautiful corner of the globe. We felt completely at home – and thoroughly enjoyed the amenities, suggestions, wine and historical culture at the same time. See you again! 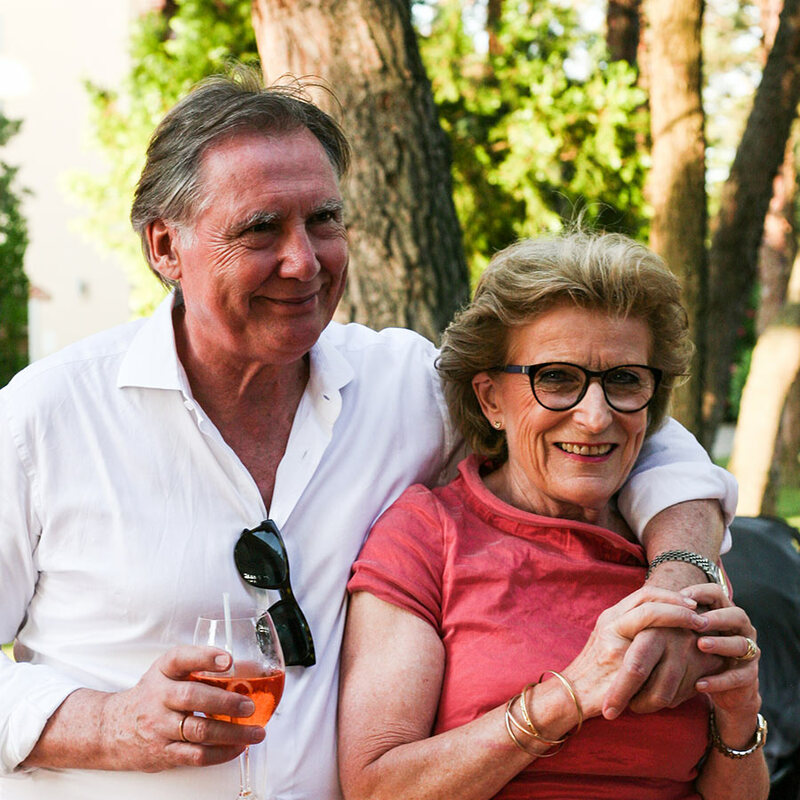 “Hospitality is the art of making visitors feel at home…” – this saying is completely true at the Tenuta delle Rose. A fabulous refuge with an inimitable Italian vibe. At the same time, we guests are aware of how smoothly everything runs and, above all, how friendly and helpful your staff are, especially Celeste. We would like to say “mille grazie” to her. Everything is lovingly designed down to the last detail – perfetto! 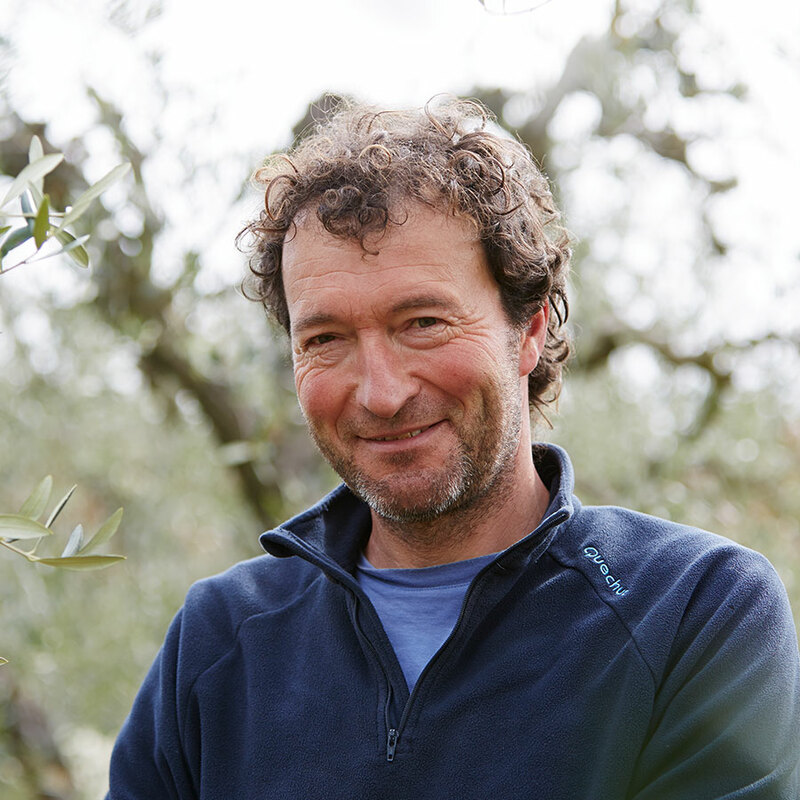 We would like to congratulate you on having managed to create an estate like this in the heart of Tuscany – it’s a real gem. We will be back! This is our eighth visit to the Tenuta and we’re already looking forward to the ninth! Until then, in excited anticipation. A magical place, tailor-made for relaxation and enjoyment. We used our time here to explore Tuscany and were delighted to ‘come home’ to this gorgeous place every day! You have managed to create something extraordinarily special in this delightful spot in Tuscany. Our sunny Easter week was pure pleasure. Many thanks for wonderful truffle trips in still-sunny November! We would like to thank you for a superb short break. The friendly reception and fantastic facilities combined with glorious weather made the holiday really enjoyable. With plenty of culture on top of all this, we were thoroughly content. We will definitely recommend you. Thank you for a wonderful time on your magnificent estate. We felt utterly at ease. 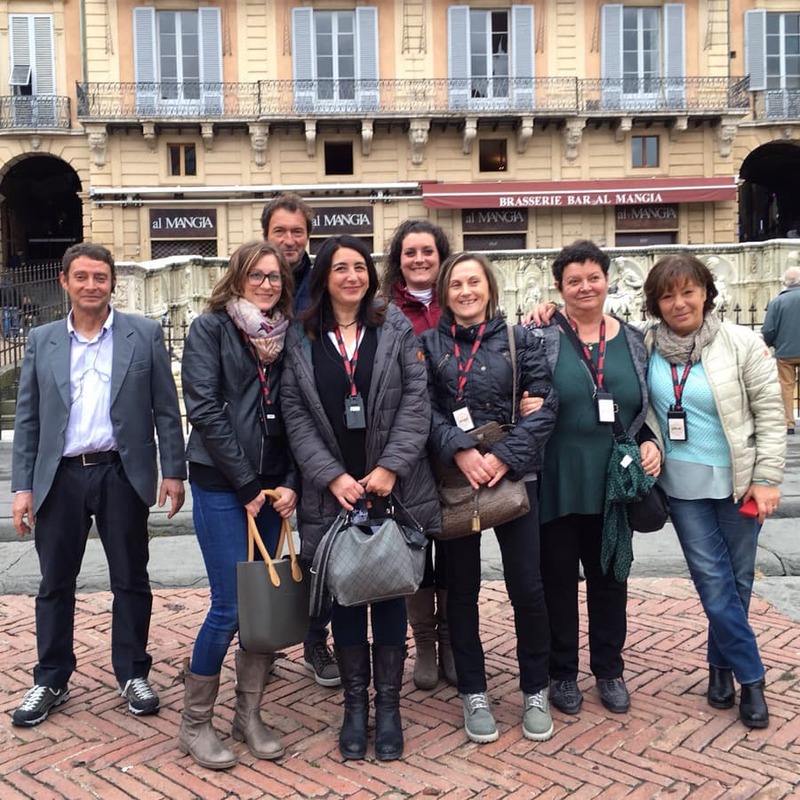 A big thank you for a wonderful stay on the captivating estate of Tenuta delle Rose! We really appreciated and enjoyed the hospitable atmosphere, the stylish setting and the considerate care provided by Celeste. Tenuta delle Rose far exceeded our expectations. Mille grazie! The children liked the pool best – no surprises there. Our son learnt to swim at your place! We would like to express our warmest thanks and look forward to seeing you again!